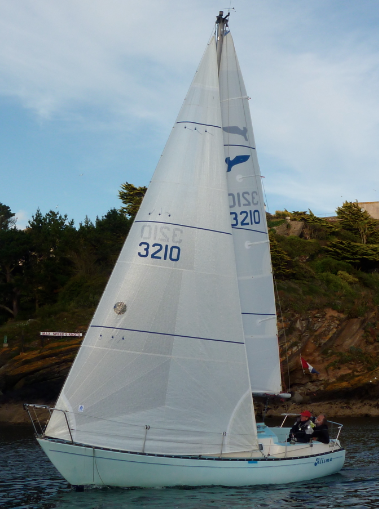 Below: New set of sails for 2011 season whereby Alisma won her class and costal races sailing from Fowey. Well done Roger on a great season with his new Shape sails. 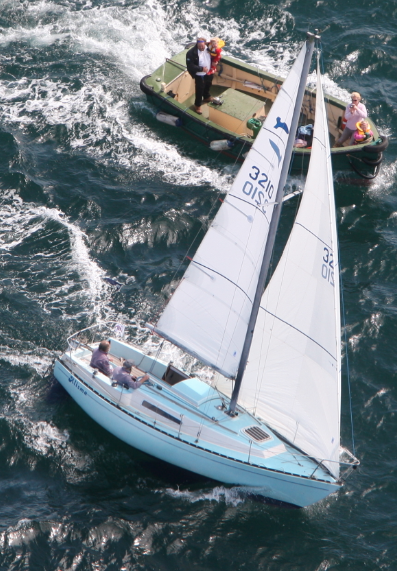 Below: Alan (Director of Sail Shape) sailing from Bermuda to the Azores with a complete set of Shape sails. Proven ocean going sails which proved there strength, longevity and design completing two transatlantic’s without repair.